Even though the Java library has a power function, Math.pow() to calculate the power of a given number in Java, it's a common programming exercise for Java programmer to implement a power function. If you have used the Math class then you know that the java.lang.Math.pow(double a, double b) returns the value of the first number raised to the power of the second number and you need to do the same. In other words, you need to write a Java function to calculate the power of integer numbers for simplicity. The original method accepts a double value but you are allowed to use just integer but beware that power function may overflow. Write a function in Java to calculate the power of integers. If you want, you can also start the loop from y and went down until you reach 1 but I like this approach. The function returns the power of x^y. Even though you can write this kind of functions easily it's far from ideal and if you really need a power function for your production code, I suggest you use Math.pow() function because it's thoroughly tested. This is also one of the lessons I learned from Joshua Bloch's class Effective Java book, which advice preferring library functions instead of writing your own. This problem is very similar to another popular coding problems, the power of two, which we discussed earlier. In that problem, I have shown you two ways, one using multiplication and other using bitwise operator because it was the power of two and left shift is equal to multiplying by two. Unfortunately, we cannot use the same technique here, hence I have just shown the solution using the multiplication operator. 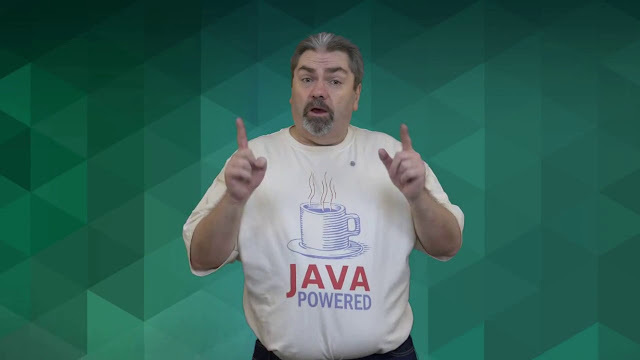 If you are not familiar with the bitwise operator and other essential Java operators, you can start with The Complete Java Masterclass to learn more about it. You can see that out power function is working as expected and all the powers are correct. I haven't tested with edge cases e.g. power of zero and power of Integer.MAX_VALUE but if you want you can test and fix any error. In general, if illegal arguments are pass to the function then you have the option to throw IllegalArgumentException to signal caller that invalid values are supplied to the function. That's all about how to calculate the power of a number in Java. You can see that our method is behaving as per expectation but if you want you can test more up to the mind when it really tests the logic e.g. trying out invalid values like zero, negative etc. Also, trying with the maximum value of Integer and see if the program works fine or not. Thanks for reading this article so far. If you like these coding problems then please share with your friends and colleagues. If you have any questions or feedback then please drop a note. This function is incorrect. It evaluates x^0 to x, but should evaluate to 1. Ah yes, do you know how to fix that problem? just add a special case to return if(y==0) then return 1; Anyway, I'll update the article. Thanks for pointing it.